earthly delights is committed to curated, timeless, and durable fashion that flatters women's bodies. Inspired by urban architecture, Alembika designs exclusive, high fashion clothing. 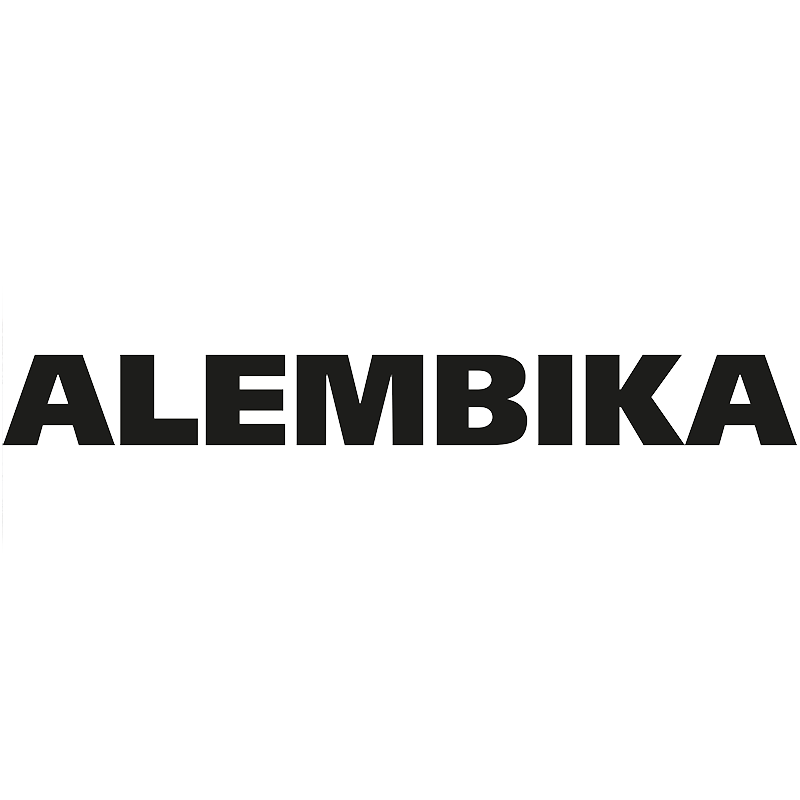 They offer a collection suited to women of all ages, specializing in the middle and large size range, to which Alembika’s layered look is especially flattering. Each piece from Cut Loose is garment-dyed and eco-conscious. Each season offers new wardrobe workhorses, pieces you can wear over and over, and combine to create your “go to” outfits. Cut Loose clothes are simple to wear — even when you pick them up off the bedroom floor. Karen Kane's delightfully subtle every day luxuries. She believes in real clothing for women who don't have time to search through trends to find the essentials. Relaxed, yet energetic. Unpretentious, yet refined. And above all else: comfortable, yet stylish...always. Niche is a collection of modern soft separates with rich textures and textiles and distinctive architectural details. It is made in the USA and found in high-end boutiques across the USA and Canada, and it's available in extended sizes. Contemporary and fashion-forward, Comfy U.S.A. has a versatile and sophisticated edge. Dress it up, dress it down, wear it with jeans or create a soft career look for the office. Comfy U.S.A. is beloved for its cozy fabrics, easy fit and flowing silhouettes that flatter many bodies. Coming in March: eye-catching prints, trendy asymmetrical design, and intense splashes of color from Desigual. Each piece is a statement--dramatic and fun. Not for the faint of heart, Desigual dresses the confident woman who is willing to stand out from the crowd. Neesh makes clothing that looks and fits great, at any age that doesn't sacrifice comfort or style. Each piece is crafted with a unique attention to detail, and the brand has a penchant for layering pieces to create a fully customizable wardrobe. A pair of artful socks could be the secret weapon of one’s attire, an opportunity largely untouched by the fashion industry. 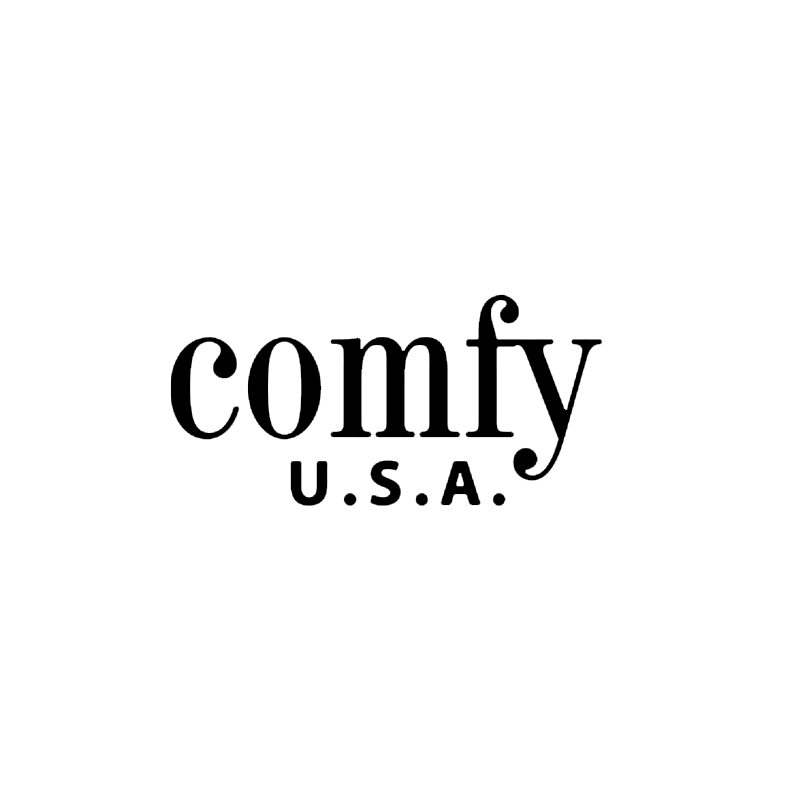 Ozone has been releasing exciting, innovative collections ever since -- continuously pushing the boundaries and expanding the functionality of an oft-forgotten garment. In everything they do, Ozone strives to define (and redefine) The Art of Socks. Now in store: the refined and sophisticated designs of Papillon Blanc. Your new office uniform: sleek separates and dresses. 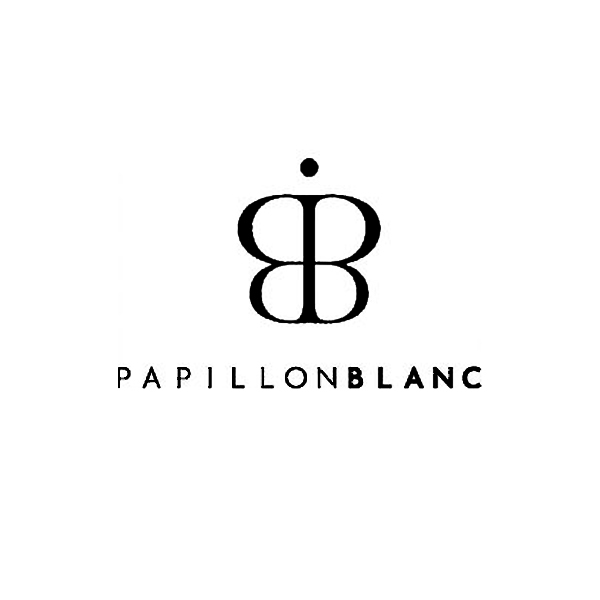 Tailored for the established woman who emanates both style and substance, Papillon Blanc is classic attire manufactured and designed in Montreal, Canada. More Earthly Delights at Amy Zane brands: Prairie Underground, Skunk Funk, Lauren Vidal, Apricot, Effie’s Heart, Voodoo Vixen, Smak Parlour, Tulip, Jag Jeans, Lysse, and many more! !